Until now we haven’t been very good at using the sun’s energy to power our homes. The average photovoltaic panel converts just 15% of the solar power hitting it into grid available electricity. However, some 19th century thinking has created a 21st century solar solution. 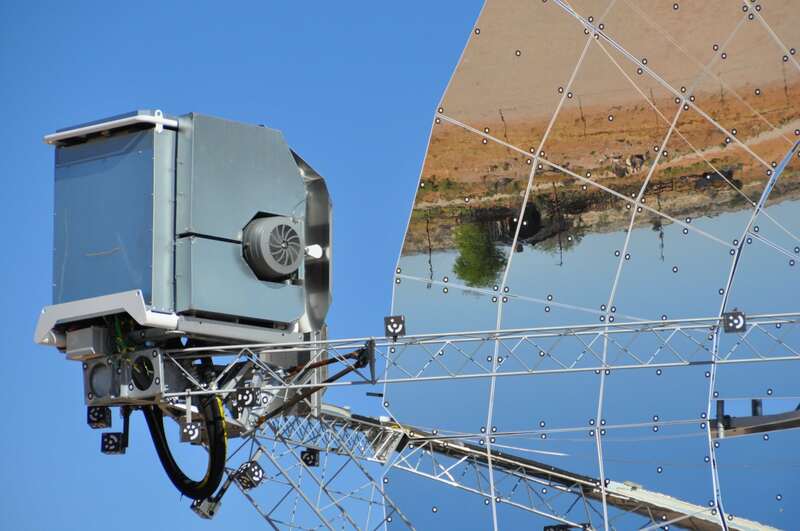 Labelled the “most efficient solar energy dish in the world”, the Swedish RiPASSO CSP is a new solar electricity generation system that merges the Stirling engines designed by a Scottish engineer and clergyman in 1816 with 1000-square-metre mirrored dishes to produce clean energy. Working as lenses, they focus the sun’s energy to a tiny hot point, which drives the zero-emission engine. The alternate heating and cooling of gas drives pistons, which turn a flywheel. 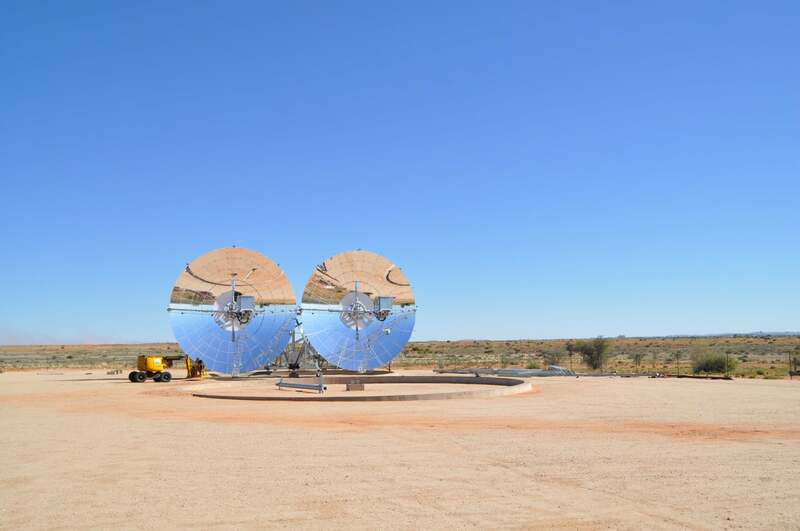 Built in South Africa, it has been trialled in the country’s blazing Kalahari desert for four years, but is on the verge of building its first commercial installation. And the results speak for themselves. A world record breaking 34% of the solar energy that hits the mirrored dishes is converted into grid available electricity. Independent tests carried out by IT Power (UK) confirm that a single dish can generate 75-85 megawatts of power a year, enough to power 24 typical UK homes. Consider a new efficiency world record set. Tags: Renewable energy, Solar energy.